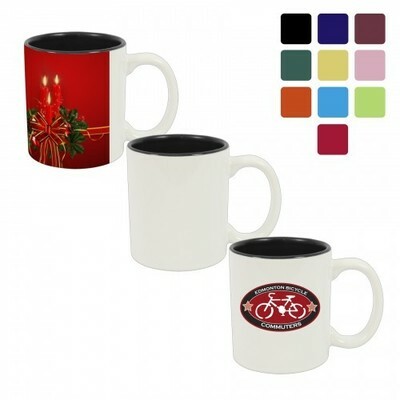 Will any ceramic or metal product work with sublimation? No. 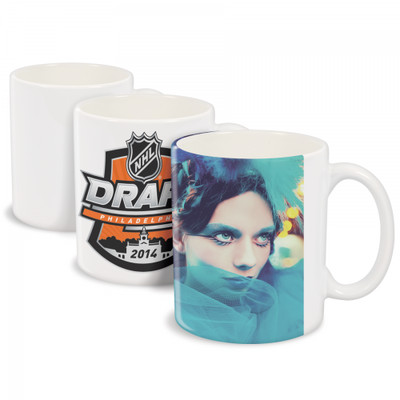 Our sublimation products have special coating that is unique to our company and the sublimation process. When the ink on the transfer paper is heated to a specific temperature it will begin to evaporate from the paper and adhere onto the coating. 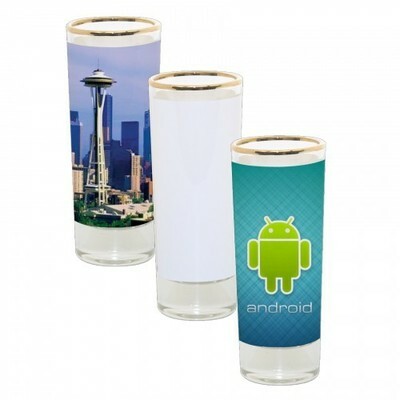 Without the special coating, the sublimation ink will not adhere to the product. 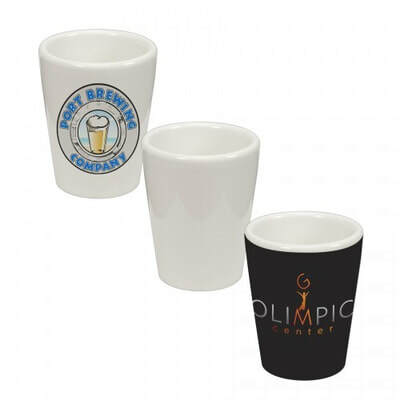 Products that use our specially engineered coating are considered dishwasher and microwave safe, unless the drinkware or product is constructed of metal. 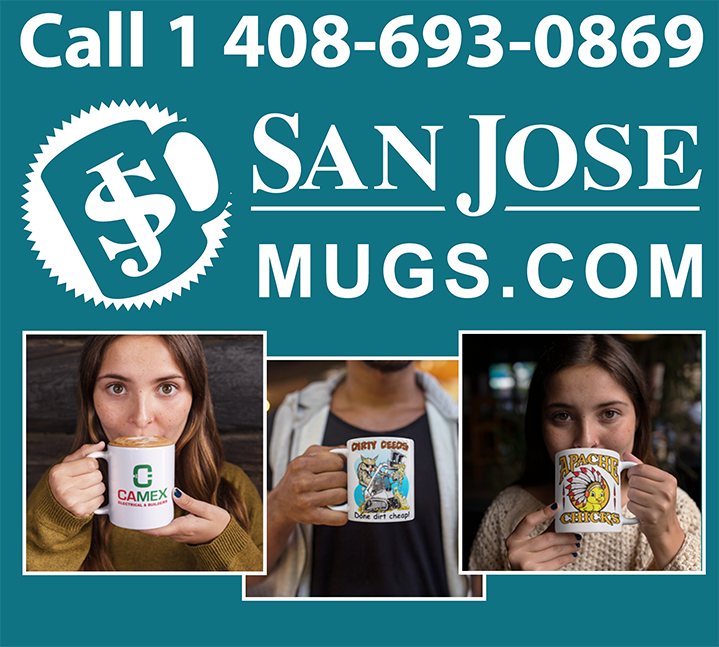 Please look for the ORCA in the product name and ORCA Coatings® logo on the product. 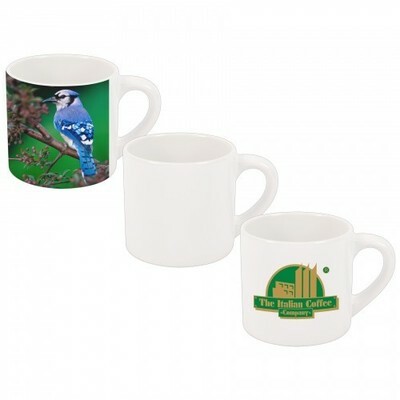 Sublimation offers the ability to create low cost, high quality products ranging from ceramic mugs to stainless steel water bottles to full wrap phone cases. 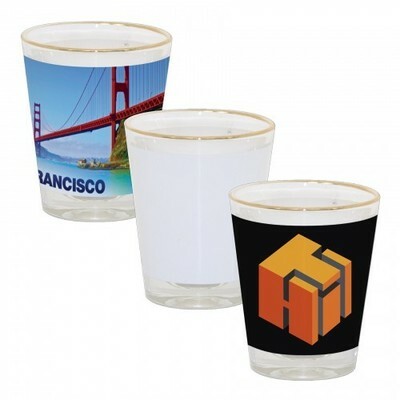 Sublimation allows you to create personalized products with higher resolutions and more colors than other methods, resulting in an amazingly vivid product. 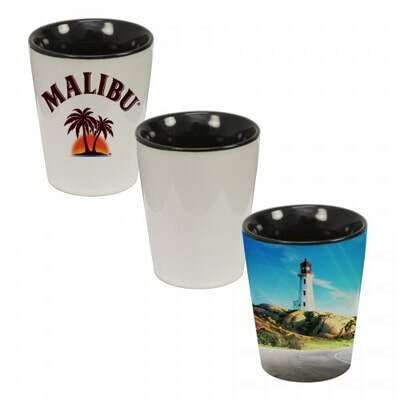 Sublimation is perfect for true individual personalization because of the lower minimum quantities and effectiveness in smaller, on demand custom production runs. 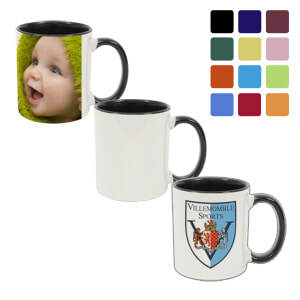 Dye-sublimation refers to the chemical process of transferring the dye (or ink) from one medium to another medium. 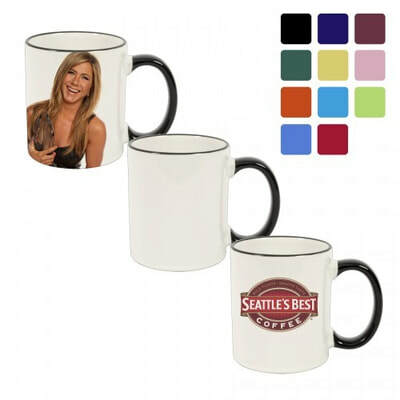 This is done by printing an image with a sublimation printer with sublimation ink, properly placing the printout on your specially coated sublimation product, and then applying pressure and heat to transfer the ink onto the product.